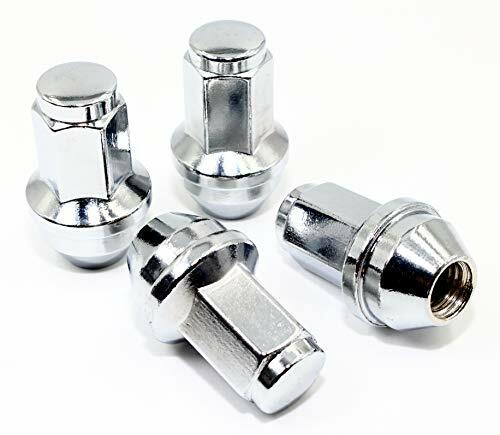 WheelGuard Zinc finish bulge acorn style lug nuts are among the best in the industry. 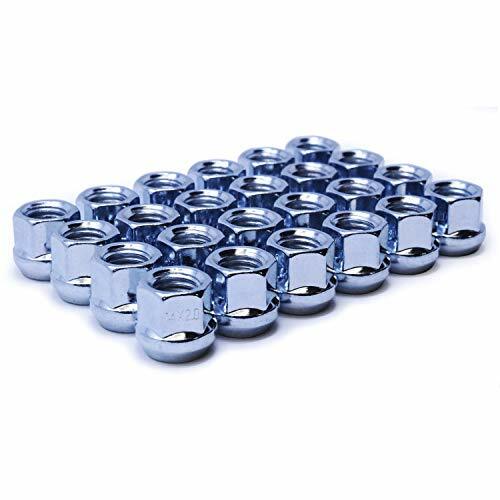 Our bulge acorn style nuts are crafted with precision machined threads to ensure a perfect fit to your vehicle's wheel studs. 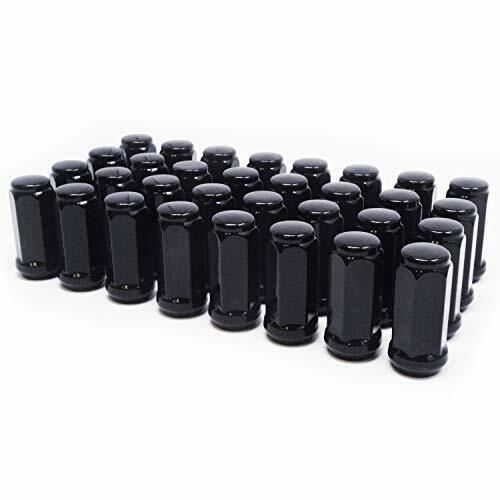 Manufactured with cold forged and heat treated steel for dependable strength and durability. 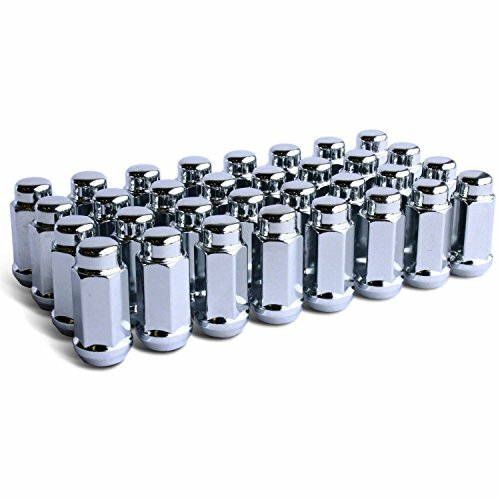 These lug nuts feature premium zinc plating with essential protective layer provide exceptional strength, beauty, and corrosion resistance. Our lengthy multi-point quality control process ensures that every nut we handle is created with the same love and care as the one before it. For all your wheel and wheel accessory needs, always come to WheelGuard. 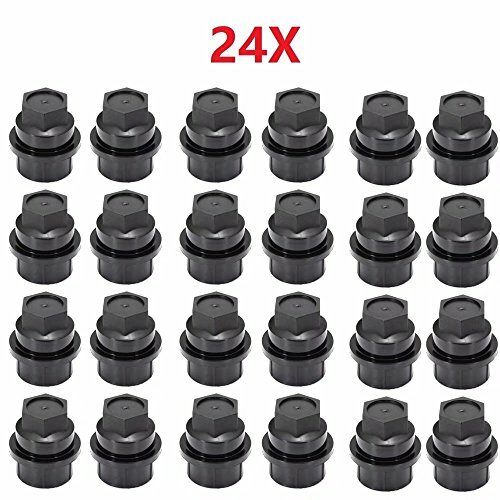 Fit for M14x1.5, M14x2.0 thread size. Specifications -- 100% Brand New. -- Made Of High Quality Forged Alloy Steel. -- Spline Number: 7 splines. -- Length: 91mm. 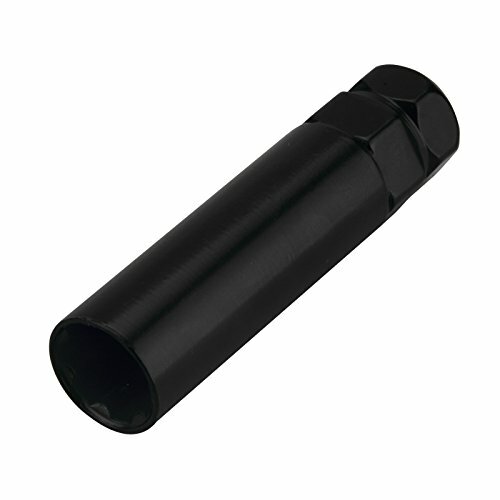 -- Hex Size: 21mm & 22mm or 13/16" & 7/8". -- Width: 23mm. -- Fitment nuts: M14x1.5, M14x2.0. -- Fitment width: 19mm. -- Weight: 165g. 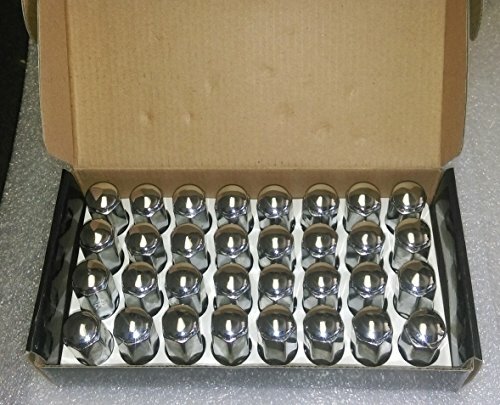 Important Information: --Please verify these lug nuts are the right size to your vehicle before ordering. 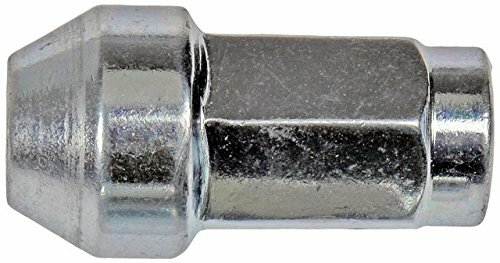 --Don't recommend to install the bolt nuts by any electronic tools, it is best by manual. --No returns or exchanges once the products have been installed. 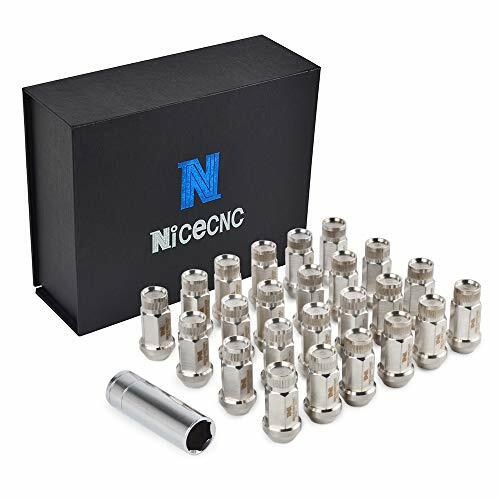 -- We don't recommend to install the bolt nuts by impact wrench, it is best by manual.